Helen Floyd graduated from the School for Therapeutic Wellness and Massage. She has been a licensed Massage Therapist for over ten years, and is an escapee from the corporate world with nearly two decades of electrical engineering experience spanning hardware, software, and systems integration functions. She has found the two career disciplines very complimentary- with the human electrical system being much more fascinating. 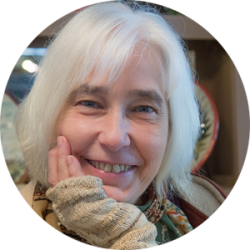 Helen’s specialties include Therapeutic, Deep Tissue, & Hot Stone Massage, Lymphatic Drainage, Myofascial Release, Jin Shin Do Accupressure, and Reiki. She has studied botanical art, Middle Eastern dance and martial arts. She is the owner and founder of Essential Healing and Massage. 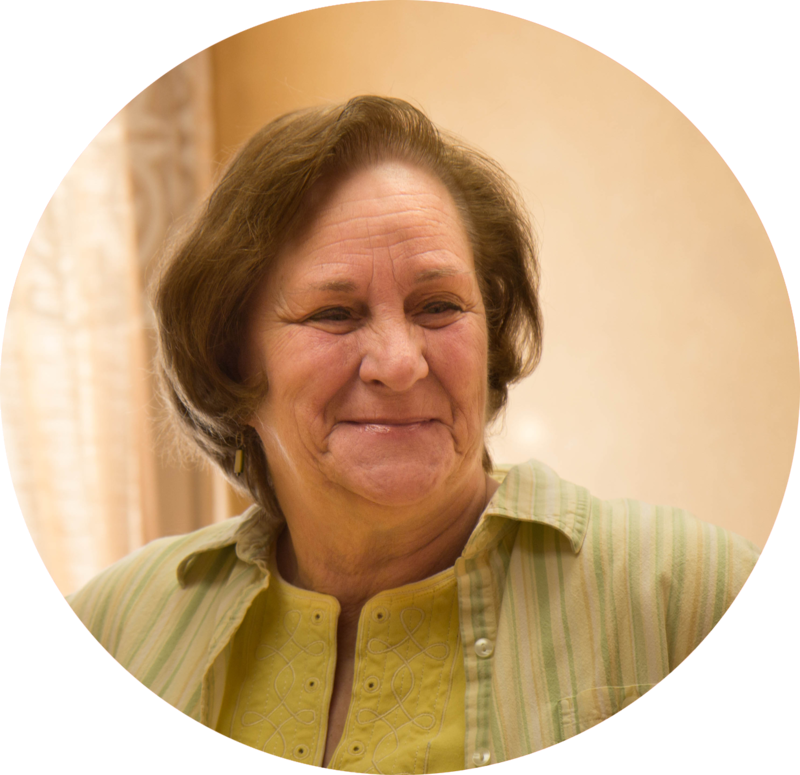 Cindy Hyzy is an experienced Therapist with more than 2 decades in the Massage Therapy Profession. 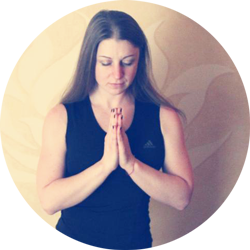 She is trained in Therapeutic massage, Lymphatic Drainage, Hot Stone, Pregnancy Massage, is a Reiki Master Teacher, and also performs Myofascial release and Tuning Fork Therapy.